Some fresh minimal half-time, dubs from Deep Medi’s Goth-Trad. Part of the Tokyo music massive holding it down. The crew over at RA have put together an alarming and yet inspiring must-see documentary short on the music club scene in Tokyo and how it is being suppressed by outdated laws that prevent most dance clubs from operating legally. From radical turntablism [Otomo Yoshihide] to laptop music innovation [Numb], via classical instrument hijacking [Sakamoto Hiromichi], Tokyo’s avant-garde music scene is internationally known for its boldness. Hot new tune by ASY, a Tokyo based group comprised of DJ AKi, one of Asia’s leading drum and bass DJ’s alongside his partner YUUKi MC and songwriter/producer STY. You can download the track for free at ASY’s site. 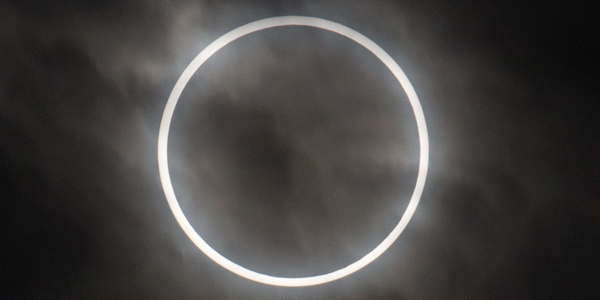 This past weekend on May 21st, millions around certain parts of the globe witnessed a rare annular eclipse resulting in some amazing photos and video. 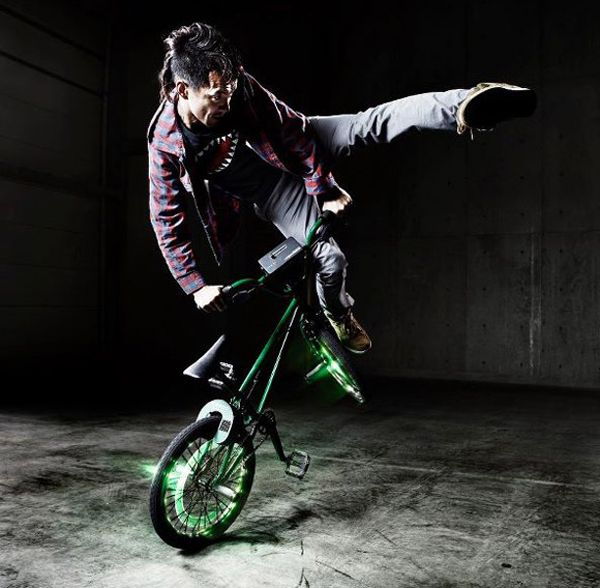 Bike sharing service Cogoo has created a system called Turntable Rider that transforms a BMX bicycle into an elaborate Midi controller. 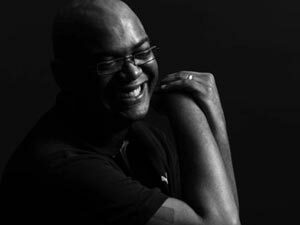 Listen to this brand new deep and lush techno mix from Detroit’s pioneer and Tokyo resident DJ/producer Claude Young, one half of DJ duo A Different World along with Japanese partner producer/DJ Takasi Nakajima. 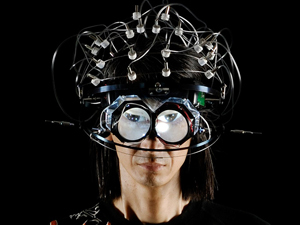 Tokyo musician Masaki Batoh, former frontman of 1980′s Japanese experimental rock band Ghost, is promoting a new device called the BPM Machine that transforms brain waves into music. The headpiece has a sensor that monitors a person’s EEG [electroencephalography] more commonly known as brainwaves. Arab spring…Spanish summer…American autumn…Global winter? 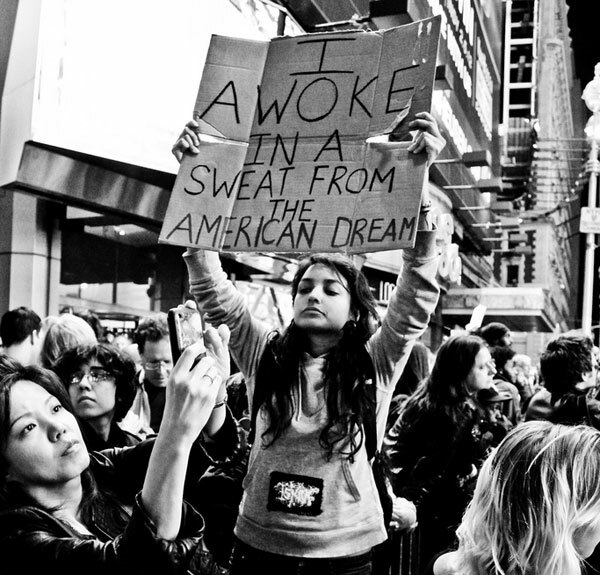 Occupy Wall Street went beyond Wall Street this weekend with a reported 1,000 cities and 80 countries around the world in protest in a global day of rage. This collection of photos documents the thousands that hit the streets in locations like, St. Paul’s Cathedral in London, Toronto, Philly, Rome, Denver, San Francisco, Seattle, Los Angeles, Chicago, France, Brussels, Madrid, Times Square in New York City and Hong Kong. Plus, see the video reports with live coverage from New York, Brussels, Greece, Rome, London, Madrid, Tokyo, Hong Kong for a recap of developments.